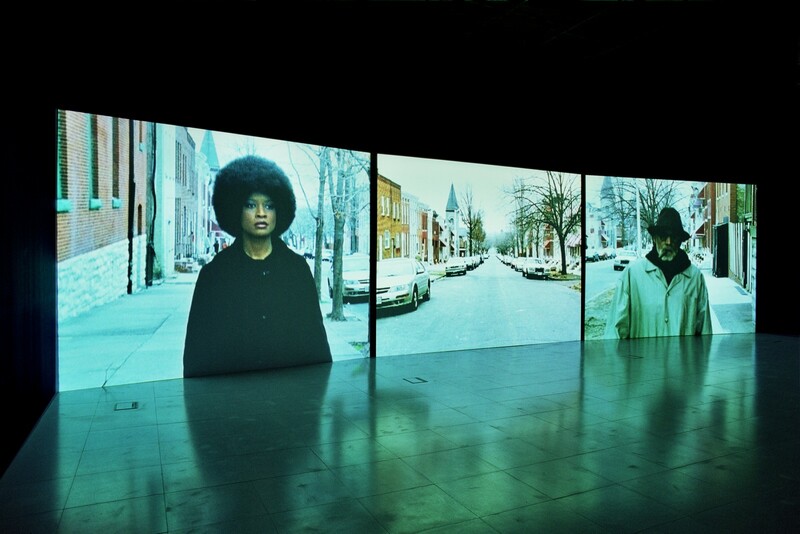 Baltimore was commissioned especially for the opening of FACT. 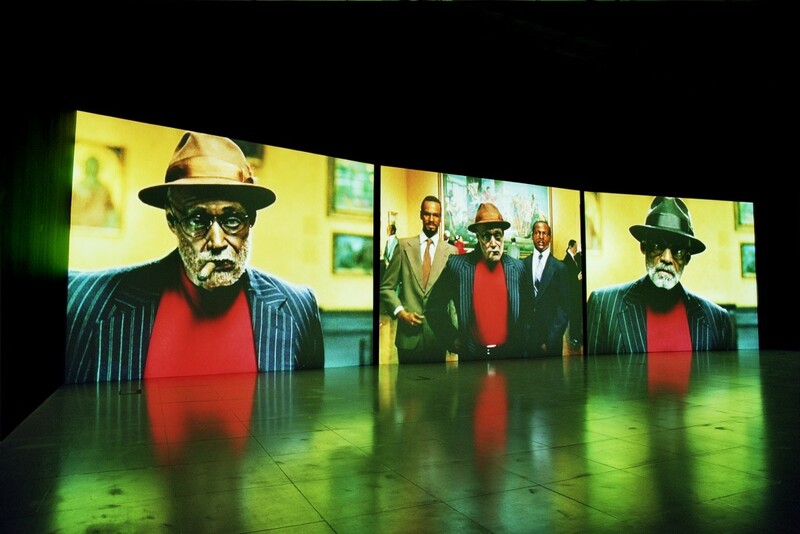 This new three screen DVD installation, produced by one of the world's leading artists working in film, uses the interiors of museum spaces in the city of Baltimore and the stylistic excesses of blaxploitation movies. 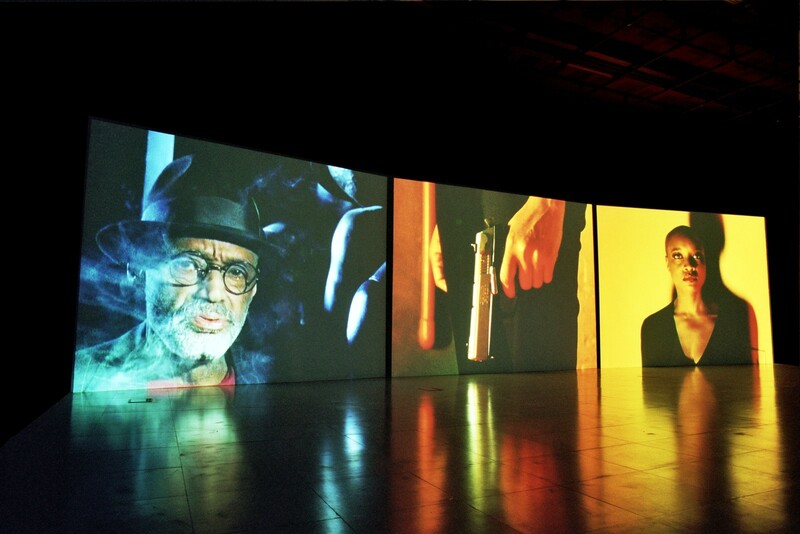 Isaac Julien's film installations can be looked at as spectacular explorations of popular mythology, history, race and high culture.